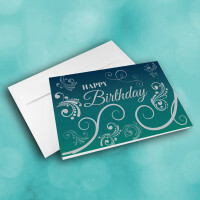 An elegant card to share your birthday greetings with someone in your life, sure to liven up their special day. 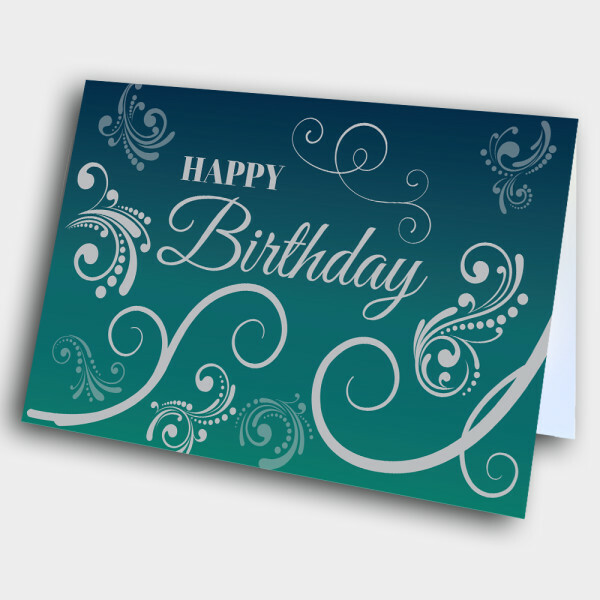 The elegance of this card makes it perfect for those aging into more mature years. 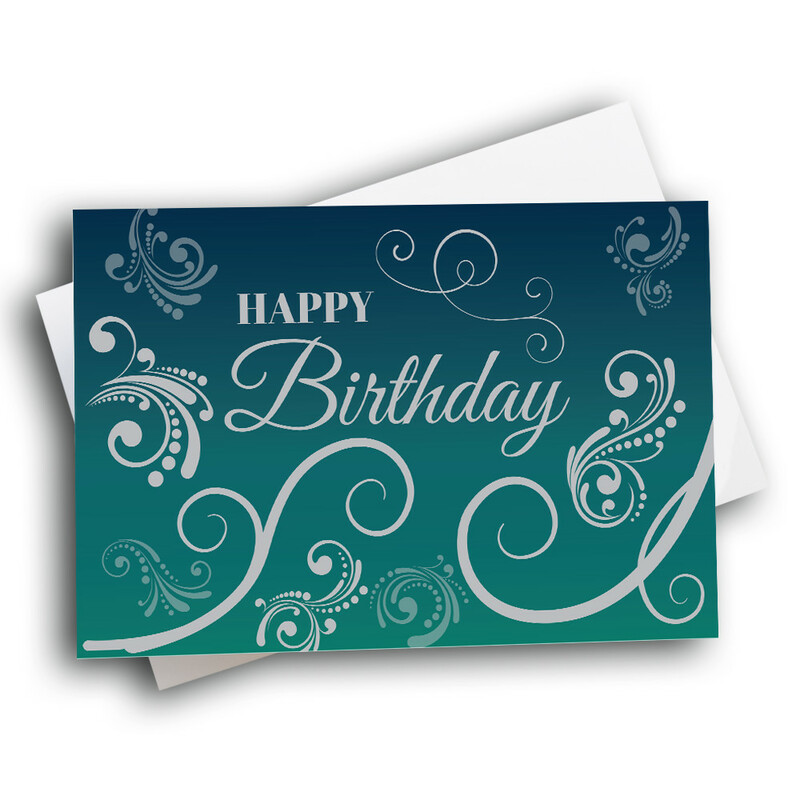 The deep-blue fades into teal across the background, as intricately curled designs sweep across the front of the card. 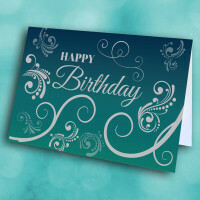 They frame the birthday greeting, smootly penned across the center. 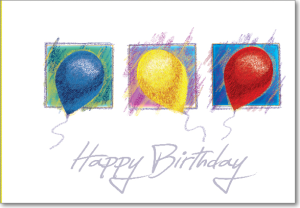 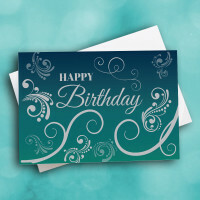 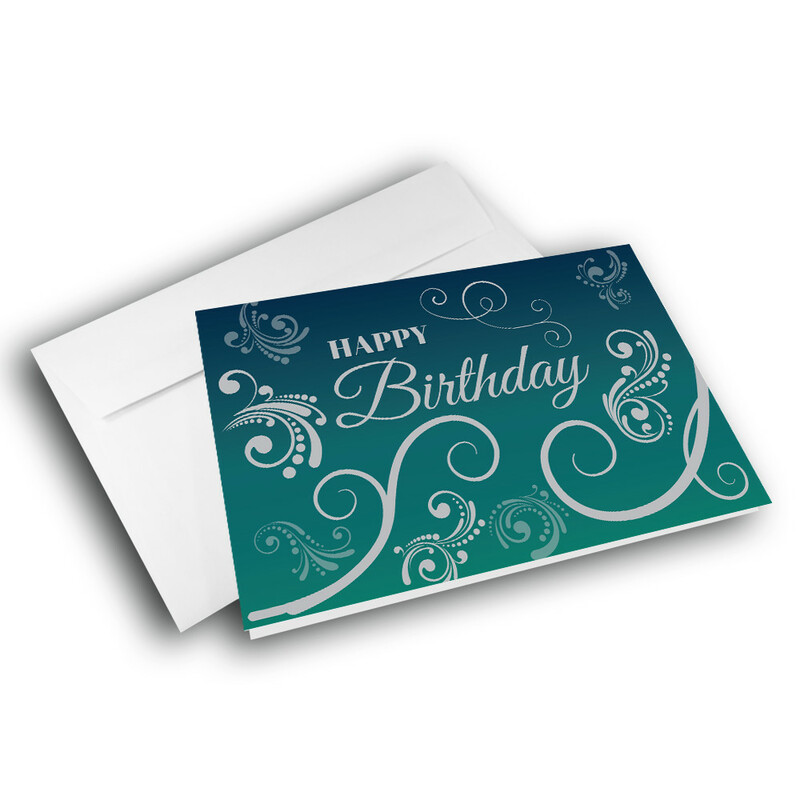 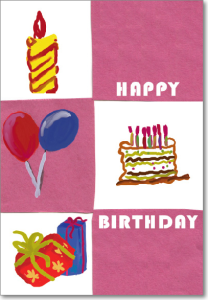 Customize the message inside to create a birthday card personalized with your individual touch.